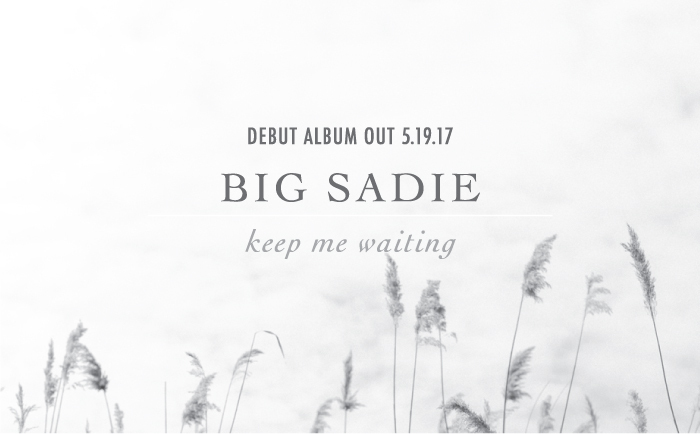 Thrilled to announce that our debut album ‘Keep Me Waiting’ is officially coming out on Friday, May 19th on Spindle Tree Records! We’ll be celebrating that evening with a release show and party at The Hideout. Our good friend Gia Margaret will kick things off and Elliot Bergman will DJ throughout the night. Tickets available HERE. Please save the date and stay tuned for additional details! !